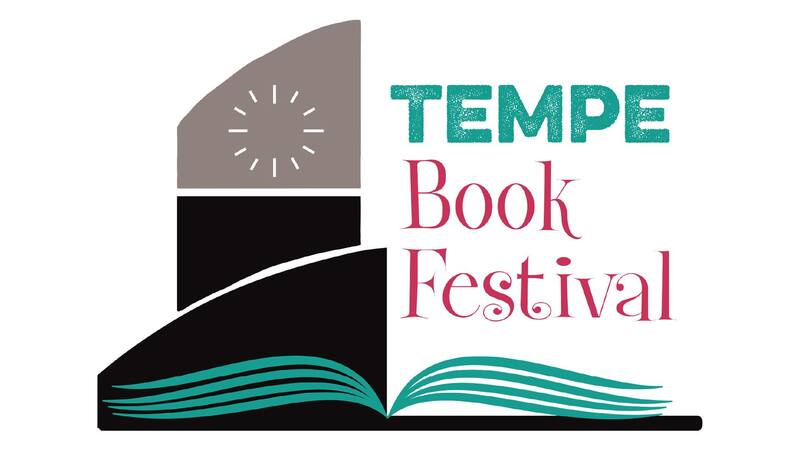 Where: Tempe, Arizona When: November 4, 2017 Time: 10am-3pm Location and details: http://www.tempe.gov/city-hall/community-services/tempe-public-library/special-events/tempe-book-festival https://www.facebook.com/TempePublicLibrary/photos/gm.221735875004673/10154385477946567/?type=3 Be sure to visit Story Monster Ink’s display for my books! Sale $ is 20%off retail! (While supplies last) Plus the first 100 visitors to their display will receive a FREE sneak peek at my upcoming book Mhorag, Prophecy of Hope Book 2!